Casa do Arrabalde and Quinta dos Espinhosos feature a new image in 2018 vintage, which has been just released in the market. The two estate wines, a field blend of Avesso, Arinto and Alvarinho and a blend of Avesso with Chardonnay, now show in their labels two objects belonging to the history of the family and of the two properties that have seen our first white wines born. A&D Wines was once again rewarded at Sakura Wine Awards, this time with two gold medals, one for Espinhosos 2017 and another for LIV rosé. 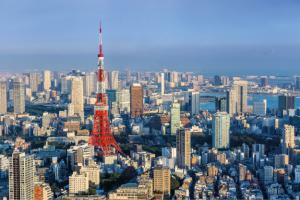 Japan is an important market for us and we hope this prizes will help us reinforce our presence there. 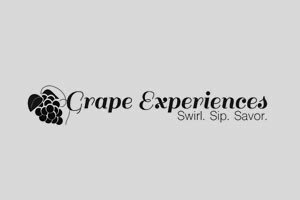 Grape Experience recent publication "The Future of Vinho Verde" features an interesting interview with four producers from the region. Alexandre Gomes speaks about A&D Wines perspective. We are thrilled to announce acclaimed wine publication The Wine Advocate scored 90 points for Singular 2016 and Monólogo Arinto 2017. The wines were reviewed and rated by Mark Squires, the wine writer and critic for Portuguese wines. Digby, the restaurant and bar of the Hotel Torel Avantgarde, will be having a Sunset Wine Party on the 29th of June, in partnership with A&D Wines. Come and taste our wines in an exclusive event with a magnificent view of the river Douro. It's with great satisfaction and enthusiasm that we announce the strengthening of our winemaking team with the purpose of sustaining the growth that we predict for the next few years. We welcome André Palma, the new resident winemaker, which will join the team led by Eng. º Fernando Moura. 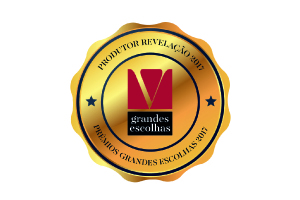 A&D Wines was given the award Portuguese Producer Revelation of the Year 2017 by the top wine magazine VINHO Grandes Escolhas, last friday, 16th of February. The magazine, composed by experienced journalists in the wine and food industry, looked "to identify, propose and discuss its individual choices until it reached a consensus that materialized in a collective choice". 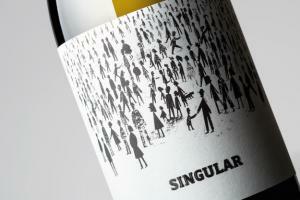 A&D Wines has just launched the second harvest of the white wine Singular. Produced at Quinta de Santa Teresa, in Baião, mostly from Old Vines, this white wine reveals the "singularities" of the estate and harvest of 2016. The winemaker Fernando Moura searches every year for the best grapes of this "quinta", as well as the best combination of grape varieties to compose the Singular lot. The 2016 blend reveals a perfect equilibrium between varietals guaranteeing that none are overwhelming. A&D Wines will be present at the Tokyo Wine & Gourmet Fair from April 12th to 14th to showcase its new 2016 vintage. 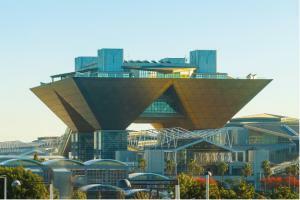 Join us at the Tokyo Big Sight Exhibition Center at Stand 2-3C-111. This is an exclusive B2B fair with the latest, national and international, wine, beer, spirits and gourmet food trends with more than 70,000 trade visitors expected to come to the fairground. 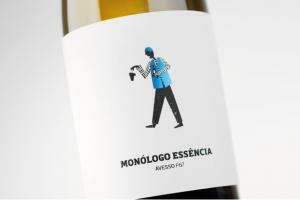 Discover our award winning wines from the unique sub-region of Baião in the Vinho Verde region at Stand 1-3C-111. On April 10th, in Tokyo, the 2016 vintage of A&D Wines will be presented in a private event organized by the Vinho Verde Comission. Join us at Majestic & Timber, 4Shiadome City Center, 1F 1-5-2 Higashi Shinbashi. An opportunity to taste a great variety of wines from the Vinho Verde region, including our wines from the unique sub-region of Baião. 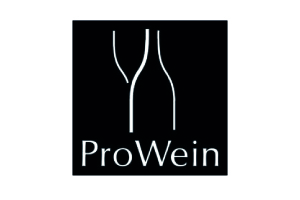 A&D Wines will be at ProWein, in March, to show the new 2016 vintage to wine experts and trade specialists. Join us at Hall 10, stand 10D02 Nº 40 at one of the world's leading wine events that will take place in Düsseldorf, Germany. This is a great opportunity to speak with wine experts, producers and trade specialists from all over the world and learn more about how wines of great quality are made. ProWein, one of the world’s leading wine events will take place in Düsseldorf, Germany, in March of 2017. 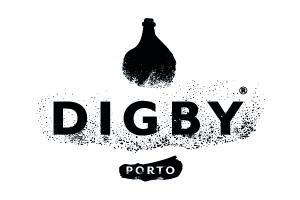 A&D Wines and Digby, restaurant integrated in the new Hotel Torel Avantgarde, will be promoting a wine dinner on the 7th of June. A unique oportunidade to experience a special tasting menu, developed by chef João Reis, at the invitation of chef Pedro Garrido, and paired with a selection of wines from A&D Wines. 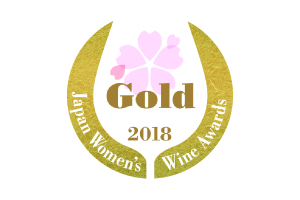 Monólogo Arinto 2016 received, on February 14th, a Gold Medal at the japanese wine competition Sakura WWA. The competition counted with over 4000 wines, distributed through several categories, from all the major wine producing countries. 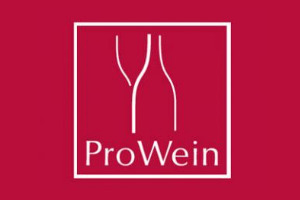 A&D Wines will be at ProWein to show the new 2017 vintage to wine experts and trade specialists, along with a few new surprises. Join us at Hall 10, stand 10D14 Nº 31. ProWein, one of the world’s leading wine events will take place in Düsseldorf, Germany, in March of 2018. 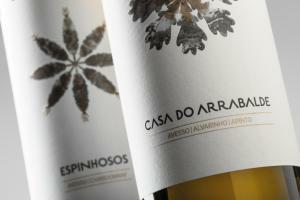 The most recent harvest of the wines Casa do Arrabalde and Espinhosos is already available for purchase. The new 2016 harvest will maintain the balanced profile, fresh and gastronomic, of its predecessors. The Casa do Arrabalde 2016 is a terroir wines, dry, of great freshness, good acidity and minerality. The Espinhosos 2016 is a structured wine, with white fruit aromas and a rich and complex palate that leaves a long lasting and pleasant finish. The new 2016 harvest is already available for sale. These are balanced wines, displaying the full potential of its grape varieties. The harvest happened in October and September of 2016, where special care was taken during winemaking, minimizing any intervention, with the purpose of producing natural wines that expresses the particularities of the plots of vines, grape varieties and climate. 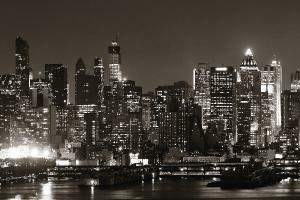 On the 27th of October A&D Wines will be in New York, in an exclusive tasting for trade and media. 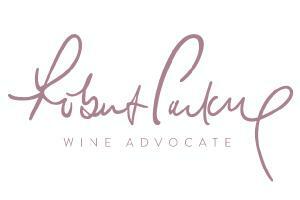 Join us at The Prince George Ballroom starting at 2:30 pm and taste our award winning wines. 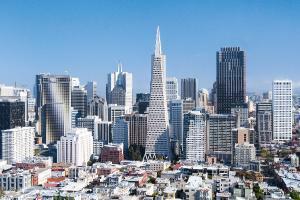 On October 25th A&D Wines will be showcasing its wines in a San Francisco tasting event exclusive for trade and media. Join us at the Merchant's Exchange Building at 2h30 pm and taste the full range of our award winning wines. 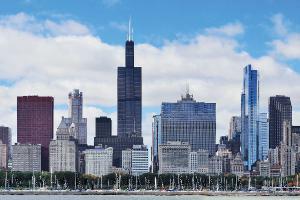 The 2015 harvest of A&D Wines will be presented on October 18th, in Chicago, in an event organized by Viniportugal. You will have the opportunity to taste a great variety of wines from a series of regions in Portugal, including our portfolio from the sub-region on Baião. The event will be divided in two parts, the first tasting will be available for trade professionals and the second part will be a consumer tasting. Monólogo Arinto P24 2015, a monovarietal Vinho Verde from the region of Baião, is the winner of a Gold Medal at AWC Vienna wine competition. The wines are scored in a blind tasting by a panel of wine experts, sommeliers, wine critics and journalists. Monólogo Arinto is produced at Quinta de Santa Teresa, in the Vinho Verde region, in the sub-region of Baião. It is a monovarietal wine whose grape is sourced from plot P24, chosen for presenting the best quality Arinto in 2015 at Quinta de Santa Teresa. Espinhosos 2014 was awarded, on March 8th, Sakura's highest wine award - the Diamond Trophy. 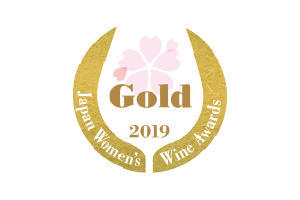 Following a Double Gold medal the blend of Avesso and Chardonnay was selected among all the double gold winners (95 - 100 points) of the Sakura Women's Wine Award as one of the best white wines this year. Only 36 wines received the coveted Diamond Trophy. Espinhosos was the only Portuguese white wine in that group. This is the second gold medal awarded to Espinhosos. 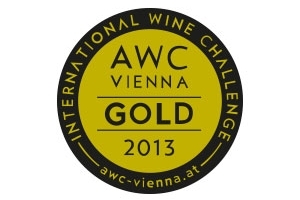 The 2013 vintage received a gold medal from Concours Mondial de Bruxelles. 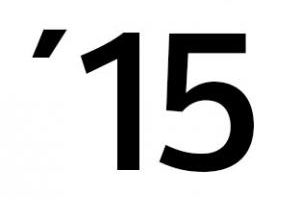 The new 2015 wines of A&D Wines will be available for tasting for the first time at 13ª edition of Essência do Vinho. 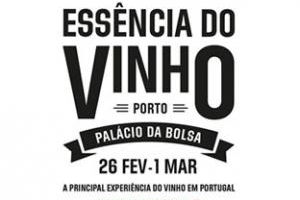 The event, which takes place on the 25th to the 28th of February, at Palácio da Bolsa, will join more than 3000 wines from 450 producers during 4 days of tastings. 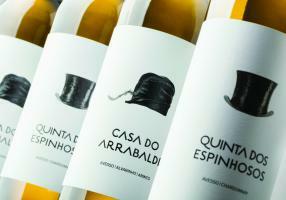 A&D Wines will have its wines, produced in the region of Baião, for tasting. 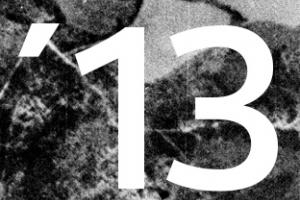 The unique qualities and potential of the 2015 vintages will leave an impression this year. Harvest began in early September 2015 to a great start with warm weather and peak maturation of all grapes. Unlike previous harvests, where October was the month of choice, 2015 brought exceptional weather and outstanding maturation for the grape varieties in our area in the Vinho Verde region. 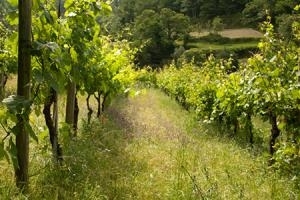 Grape varieties Avesso, Alvarinho, Arinto, among others were grown again with the aid of sustainable farming practices. Winter was cold and dry. Budburst happened with hot temperatures during a dry Spring. Summer was very hot and torrid in comparison with previous years. 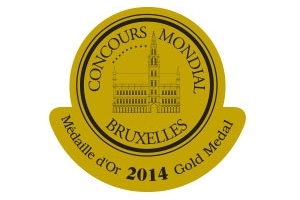 On the 9th of May, Friday, the Concours Mondial de Bruxelles announced this year's results with the aim to reward the best wines available worldwide. 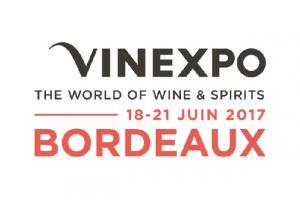 Over 8000 wines from 41 producers competed in the event that took place in Brussels between May 2nd and May 4th. It was from this diverse range of wines that our portuguese white win Espinhosos 2013 won a Gold Medal and set itself apart for it's notable quality and complexity. Great wines are a result of its place. For this reason, Vinho Verde and portuguese white wines benefit greatly from rich biodiversity made possible with sustainable farming. What is sustainable farming? 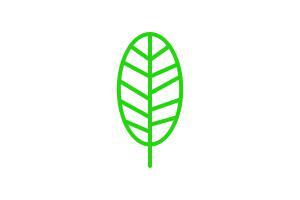 Its practices involve conservation, pest management, conscious water use and watchful energy consumption. No pesticides are used in order to maintain plants and insects that help control pests. Animals, such as sheep, are used to naturally control weeds. The use of drip irrigation allows supplying vines with just the right amount of water. 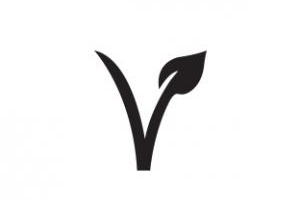 Vegan friendly wines are becoming something of a focal point for the wine consumer. Vegan restaurants are more frequent and the general consumer is now becoming more enthralled with the meals they have to offer. You don’t have to necessarily be vegan to enjoy a vegan meal and the consumer understands that now. A&D WINES will be present with the Vinho Verde commission at Hall 10, stand F11-F15 where you can taste the new vintage of Casa do Arrabalde, Espinhosos and LIV. This is a great opportunity to speak with wine experts, producers and trade specialists from all over the world and learn more about how wines of great quality are made. ProWein, one of the world’s leading wine events will take place in Düsseldorf, Germany, in March of 2015. A&D Wines was once again present in February at Essência do Vinho, in Porto, to show quality Vinho Verde and portuguese white wines from Baião. 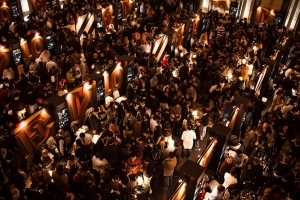 More than 23 500 visitors visited one of the top wine events in Portugal, where the finest wines produced were available for tasting. A&D WINES was once again there to show the new vintages and speak with the consumer about what this year has brought us. Located in Baião, close to the Douro river, A&D Wines owns two estates from which Vinho Verde and portuguese white wines are produced. 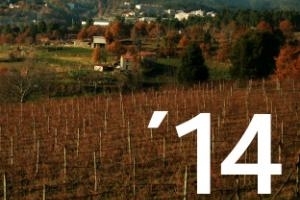 A good year in the Vinho Verde region, albeit with obstacles, that allowed our white wines to rise to the challenge. In the region of Baião, close to the Douro, the year was notably cooler. The Winter of 2013-2014, in the Vinho Verde region, was colder this year with precipitation above average. A fresh Spring brought budburst at the beginning of April with tempera¬tures around the average. Summer had high levels of precipita-tion, albeit with lower temperatures. Harvest started in the beginning of Octo¬ber, resulting in more acidic wines with an alcohol level near 12%. The new vintages of Casa do Arrabalde, Espinhosos and LIV will be presented at ProWein 2014, one of the world’s leading wine events that will take place in Düsseldorf, Germany, from the 23rd to 25th of March. 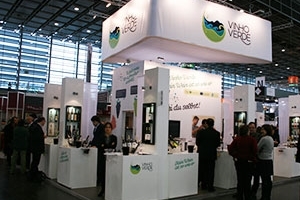 A&D WINES will be hosted by the Vinho Verde commission at Hall 02, stand A20 where you can taste a variety of wines from the region including our own line up of quality wines. More than 23 000 people were welcomed at the Essência do Vinho event in Porto where around 400 producers presented new and old wines. 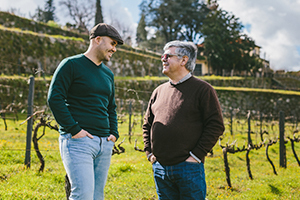 A&D WINES, a portuguese Vinho Verde producer, was once again there to show the new vintages and speak with the consumer about what this year has brought us. More than 15000 bottles were opened during the 4 days of the event. A&D WINES presented LIV, a Vinho Verde, whose reception was met with great enthusiasm, and showed the 2013 harvest of the portuguese white wines Espinhosos and Casa do Arrabalde. 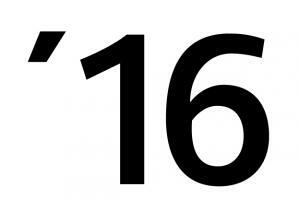 The new vintages for the year of 2013 are finally upon us. We had a predominantly colder winter this year with plenty of precipitation. When April finally came we saw the budbreak occur with above average temperatures. However, at the end of April a strong frost destroyed part of the most precocious Avesso marking this vintage as a year of low yields and of great quality. Maturation was finally accelerated by the transition in temperature at the end of June fostering exceptional ripening for the grape varieties. 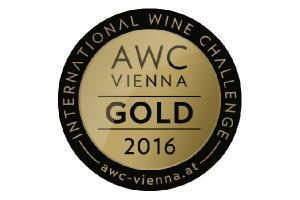 LIV, a Vinho Verde produced in the region of Baião, won the gold medal at the AWC Vienna wine competition. In 2013 more than 12000 wines, from 39 countries, participated in the event whose wines are rated to the international 100 point system by a panel of expert oenologists, sommeliers, wine experts and journalists.